You may be interested to learn that within six weeks, you could be a fully-certified IT security expert. Soon enough, you could be vying for six-figure jobs with some of the most prestigious companies and organizations in the world because IT security has never been more vital. 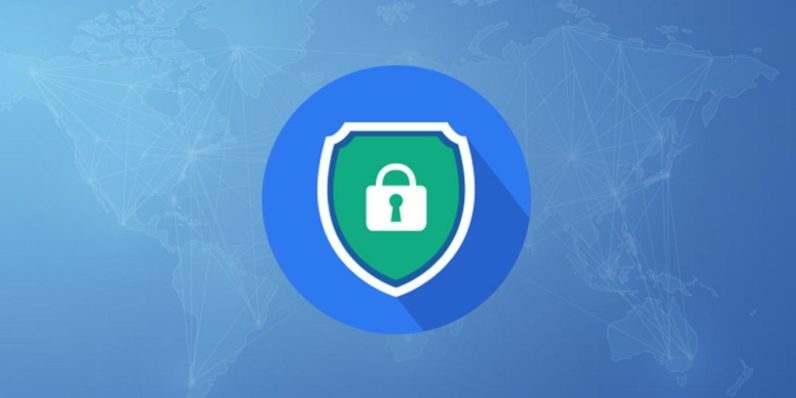 With this IT security and ethical hacking certification training (only $29.99, 98 percent off from TNW Deals) under your belt, you’ll be ready to step in and battle cyber-terrorism on the front lines. Over 48 hours of courses and more than 50 hours of advanced training, you’ll get all the background you need to becoming a certified IT security specialist. You’ll know what it takes to protect Windows systems from attack, how to crack passwords, and how to thwart spyware and malware threats unleashed by the most malicious hackers on the web. After you stow away all that keylogger and countermeasure knowledge, you’ll be ready to tackle a pair of the most respected security certifications around, including the CompTIA Security+ and Cisco CCNA Security exams. That’ll give you the resume firepower to be a step ahead of other candidates vying for those highly-trained and well paying IT security positions. This training usually comes with a nearly $1,900 price tag, so don’t miss out on the chance to get it for the limited time offer price of just $29.99.